currently under construction at 20018 91st Place South, Kent. Sales for available units range in price from $654,990 to $689,990. Brightview unit sizes range from 3586 to 3596 square feet. 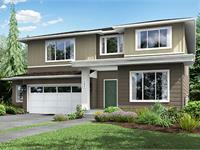 Brightview has a total of 4 quick move-in homes currently for sale. Set high on a ridge above the Kent valley, the homes at Brightview have been thoughtfully designed to appeal to today’s diverse lifestyles. 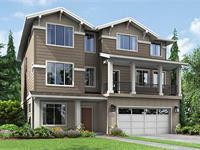 Brightview’s homes offer 3-, 4- or 5- bedrooms with attached 2-car and 3-car garages. You will love the spa-inspired master bathrooms, gourmet kitchens and open great rooms. Enjoy wonderful added features like covered decks and patios, bonus rooms, and shop space. Many home sites afford sweeping territorial views of the Kent valley and beyond. For outdoor lovers, Brightview’s homes are set on large, fenced sites, allowing you to create your own backyard oasis for summer grilling and fun. 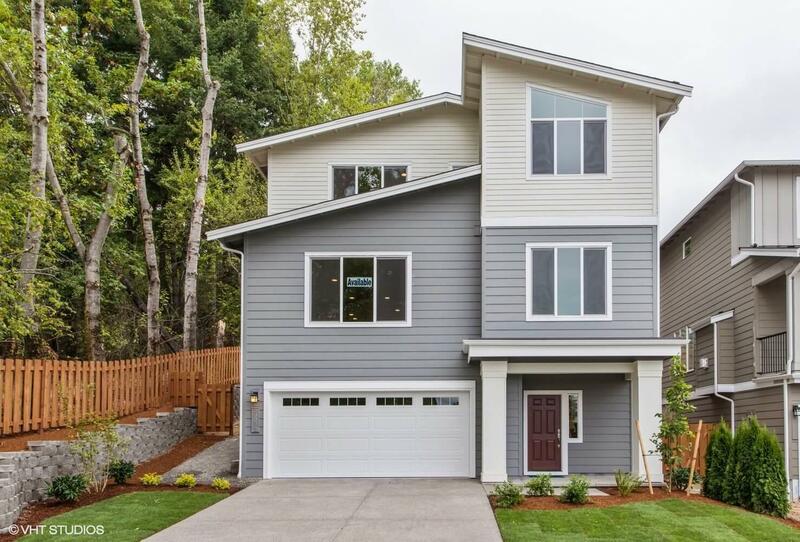 Brightview is close to Kent Station and Southcenter’s abundant shopping, dining and entertainment options, as well as grocery stores and other conveniences. Commuters will enjoy the easy access to highway 167, I-405 and Park & Rides. Brightview is included within the Kent School District. Your inquiry will be delivered to the Brightview sales team, who will send you more information about this development.